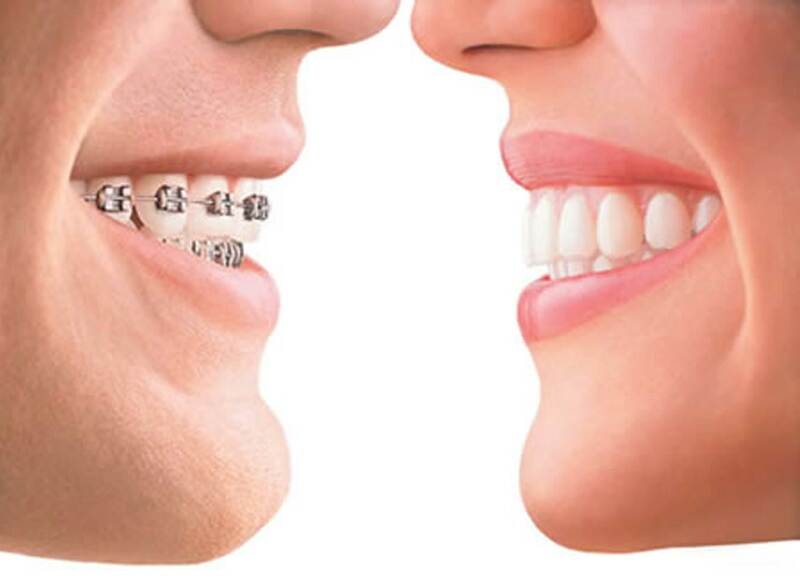 The aligned teeth are part of a beautiful smile, in Dentalec we treat Orthodontics as an ideal for you and your family. 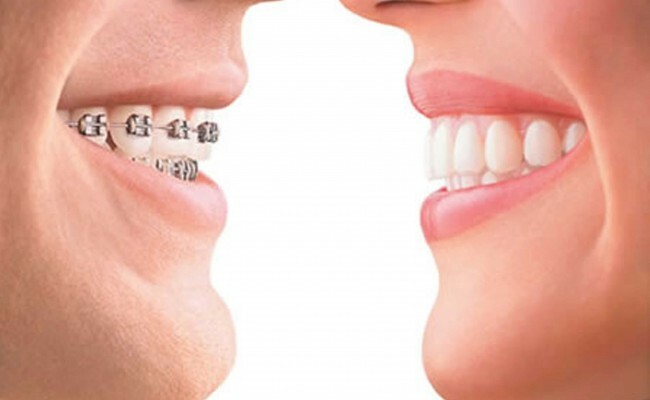 This branch of dentistry concerned with the correction of tooth positions, improves occlusion (bite) of the teeth as well as the appearance of the jaw and face, the shape and profile of your face. 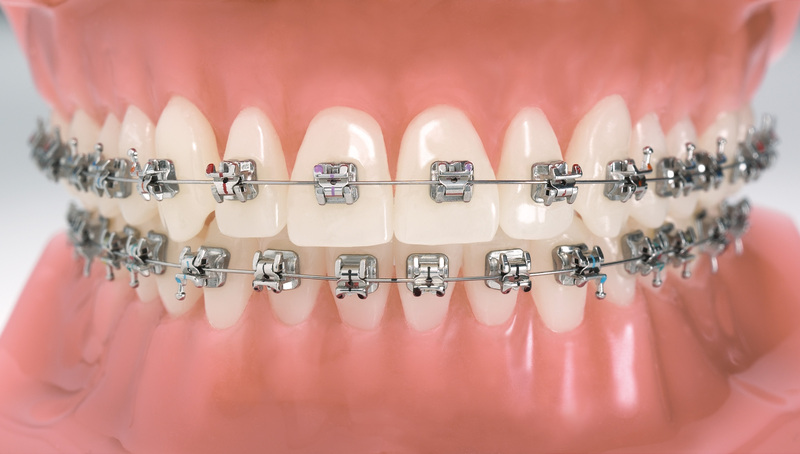 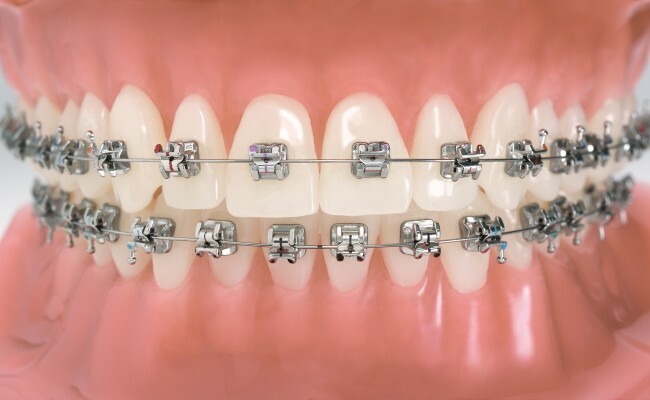 In most cases, orthodontic treatment is to place some kind of apparatus, in most cases the brackets, to move the upper and lower teeth. 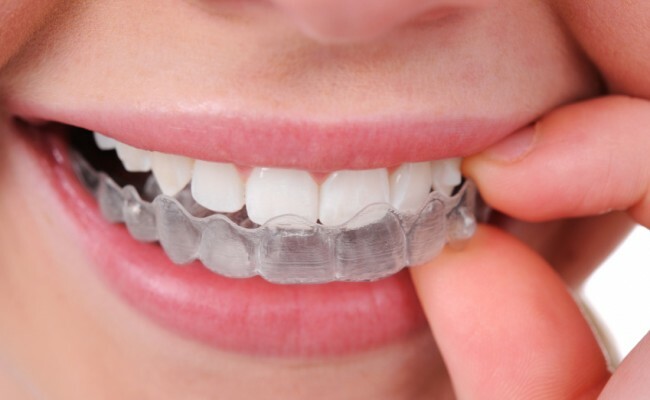 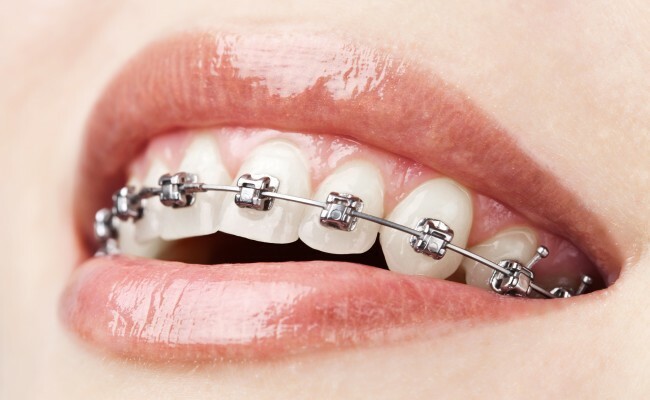 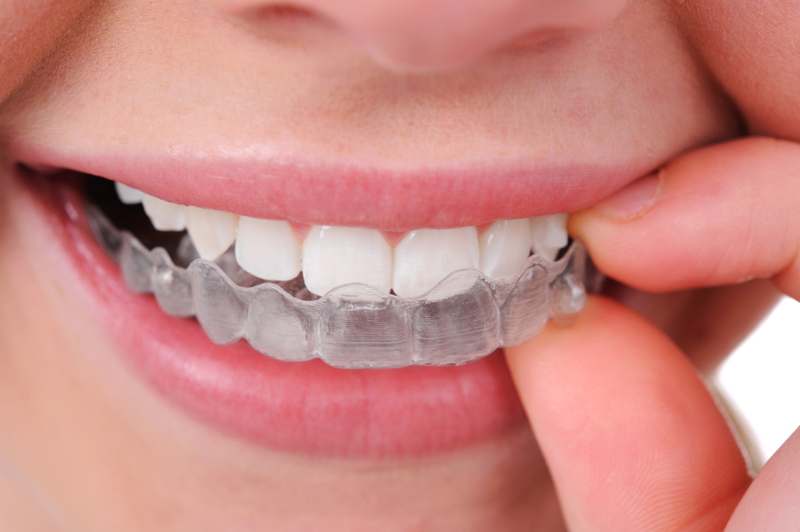 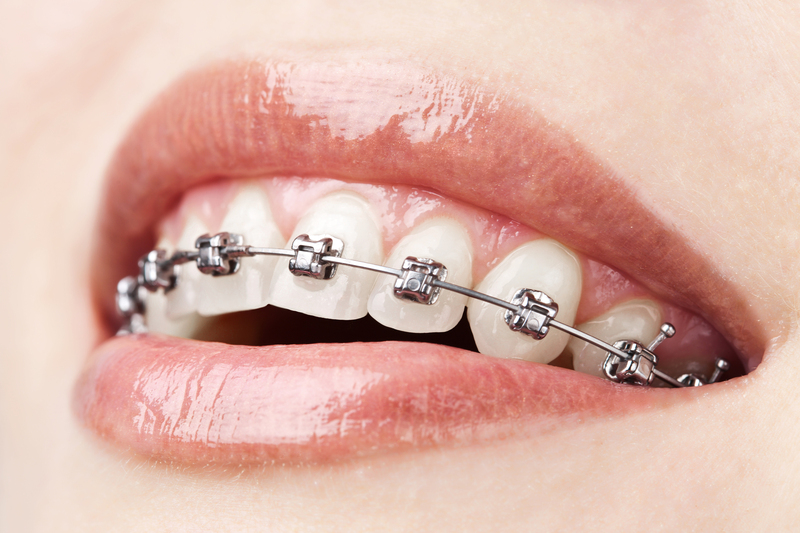 People with misalignment of the jaw may require additional treatment with braces or surgery of the jaw or jaw. 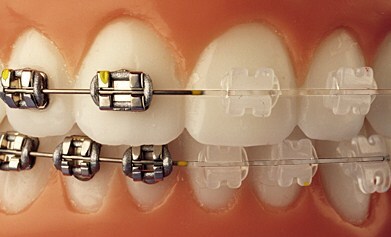 Talk to Dentalec, here we can offer you the treatment you need, in the hands of specialists.